Most of today’s construction is based on concepts, technologies, materials, and social models, which are more than hundred years old. We hardly use the knowledge we could have today. But in view of climate change, shrinking resources of raw materials, radical demographical shifts, and increasing social inequalities resulting from the rise of neo-liberal economy, construction needs to be re-invented today more than ever. 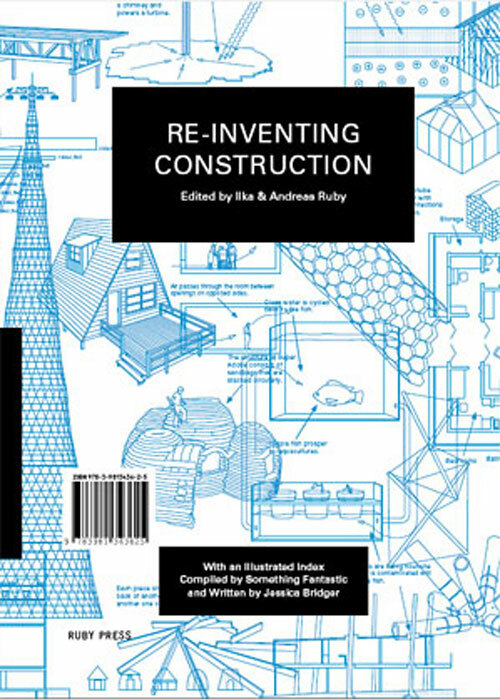 To achieve this, the book Re-inventing Construction presents two complementary approaches: On the one hand, the book gives an overview of new construction technologies, material research, energy concepts, as well as ownership models and development strategies in architecture. 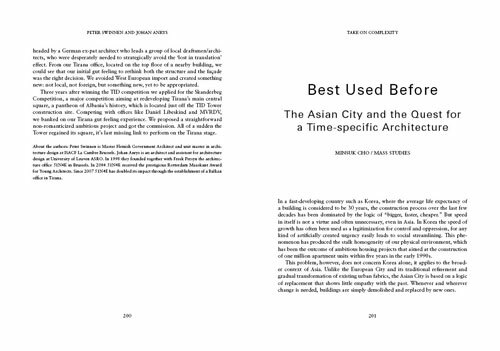 On the other hand, it rediscovers the wisdom of vernacular architecture with its smart use of locally available building materials, building methods and typologies, as well as the ingenious understanding of natural principles. 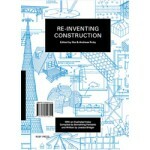 Wiping off the dust of any quaint technocratic allure formerly associated with construction, the book Re-inventing Construction celebrates its re-invention with an effervescent effort of research, produced by 38 international architects, engineers, and scholars who contributed a kaleidoscopic set of essays and case studies. 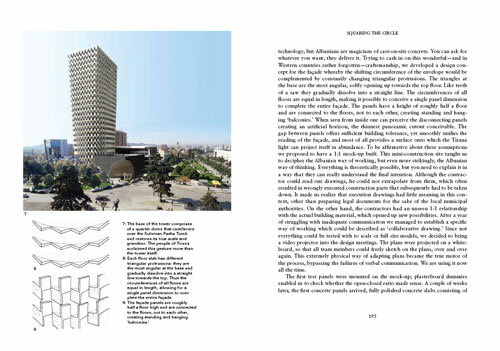 In addition, the book features a lavishly illustrated index containing more than 230 dictionary entries that take the reader on an eye-opening journey across the expanding universe of construction. 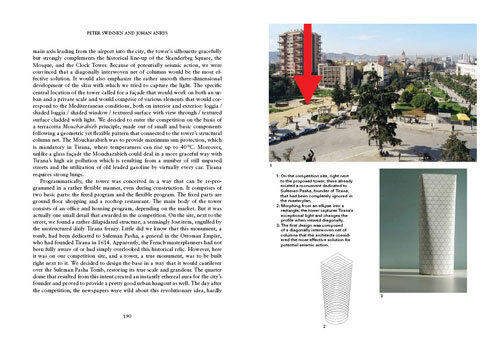 With contributions by Anne Lacaton & Jean-Philippe Vassal, Bjarke Ingels, Michel Rojkind, Werner Sobek, Keller Easterling, Michael Sorkin, Amory Lovins, Elinor Ostrom, Jeremy Rifkin and many others.